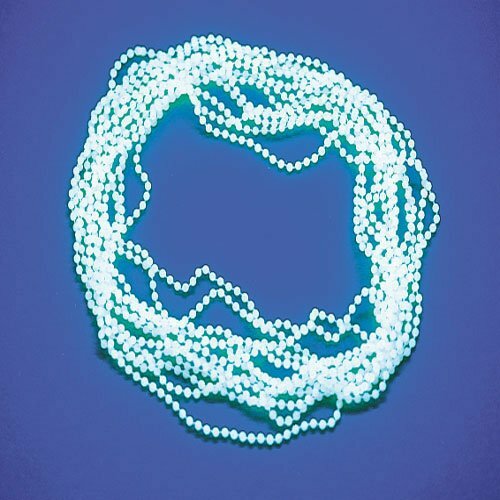 Size: 1-Pack of 24 Get the mardi GRAS party started with some glow in the Dark Mardi GRAS heartBeads. Perfect for any night time event. Just expose to light in order toactivate the glow in the dark. Lot of 12.